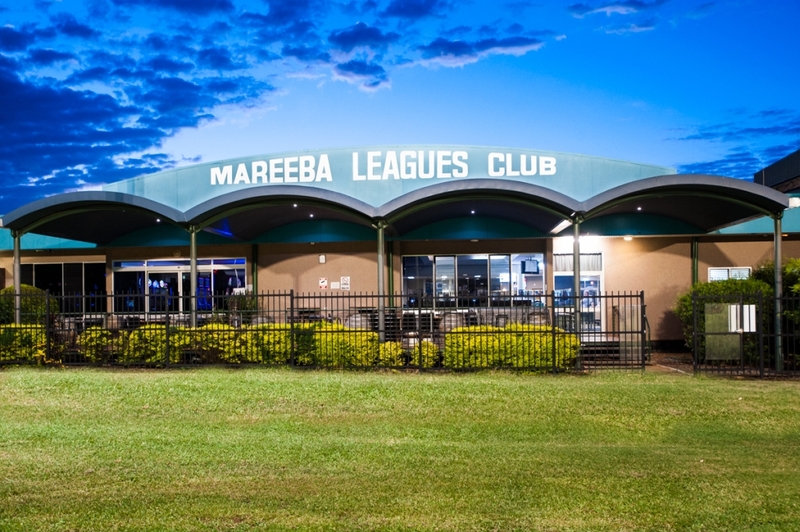 Mareeba Leagues Club is your home away from home, catering for all your entertainment needs. Whether it’s relaxing on our gorgeous deck, dining with friends and family or playing the Pokies, TAB or Keno, you’re sure to have a good time. 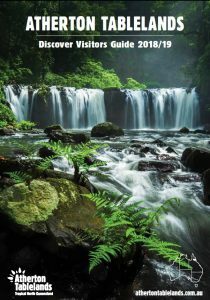 Our delicious meals and family friendly environment combined with exceptional staff will ensure your experience with us is an enjoyable one! 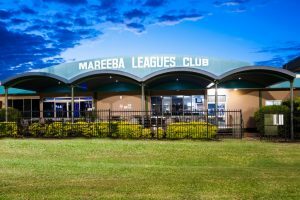 With everything from wining and dining to the latest in Pokies, TAB and Keno, the Mareeba Leagues Club is your local Club and the place to be!